At this point of the project you already know the mythology you have to work with, and, of course, you have invented a myth. As you know, at the end of this project you might have a theatre work inspired in a myth. These three days you are going to develop the most appropriate scenography to represent your myth. 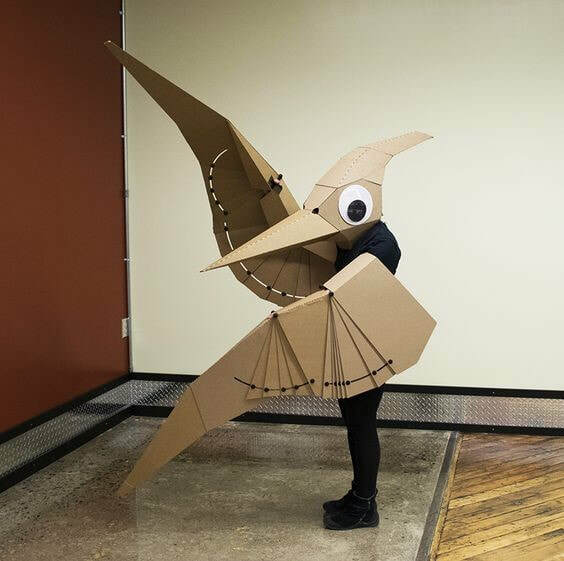 We also encourage you to make masks and costumes with carton and other recycled materials. Timonel has to read for the group and plan the tasks any member has to do. Interventor listens to the reading and fills in the registration form. Aduanero listens to the reading and writes down the materials you would need for the project. Corresponsal listens to the reading and talks with the rest of the groups and asks the teachers to solve doubts. Please, we recommend you to do this several times along the project. 2. Task 1: Collection and analysis of images: you have to do it along next session and a half individually, but previously you have to decide in group which images each member is going to do. This task represents a 20% of the final mark of the project, valued individually. 3. Read again tasks 2 and 3 to decide the techniques and materials you are going to need to develop the activity, which ones you are going to bring and which ones you are going to ask for to the teachers. You have to do it all the members of the team together. 4. Task 2: Creation of a Myth's Image: ​Once ALL the members of the team have delivered task 1 you can start task 2. You would have to work for two sessions. It is also a team job you have to deliver individually and is worth 20% of final mark of the project (valued individually). 5. Task 3: Producing the scenography (set): Deadline is penultimate session of day 3. This task is worth 50% of the final mark of the project and would be a group mark. The delivery has to be both digital (upload on classroom ) and physical (leave the works at the table in the hall). Digital delivery has to be done the penultimate session. 6. Reflection and explanation of your works: To be done with the teacher last session of project. Scenary has to be put on the table in the hall. 7. Range and clean everything, including the classroom, and deliver materials to Art's teachers: last session. You have to tidy the classroom and the tools you hace used and you have to leave them with the rest of the materials in the materials box. Please, bring them to the hall, so the teachers can organize everything. Each day you have to leave the classroom completely tidy and each team has to leave the materials you have used in the materials box inside a plastic bag, so next day you can work with them. Put the name of the team on the bag. In order to pass this challenge you have to deliver every task of the project. Without individual job you can't pass and neither you can without grupal mark. Remember this challenge is part of a group project. 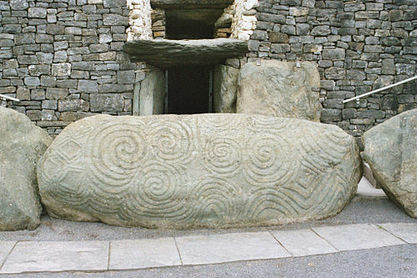 Decoration by spirals at Newgrange entry (Ireland). ​Each mythology belongs to a culture and, as you know now, each culture expresses on a different way. This is clear when we look at spoken language, but also visual language is different (artistic expressions such as paintings, sculpture, clothes fashion, etc). There are different preferences and meanings for geometric shapes, colours (range, hue, combination), textures and patterns used. First compile several images related to the culture in which you have inspired for the theatre play. Remember that the goal is to develop a scenography (decoration, masks, etc. ) for the final theatre play. This is an individual task, but each member of the group has to analyze different images, you can't repeat them. What do you have to deliver? write a little text, at least two paragraphs telling what you see (denotative analysis) and which are the ideas and feelings they try to convey (connotative analysis). denotative: objective, literal, what you see: geometry, colour, structure, textures, patterns, etc. connotative: subjective, what we can infer through what we see?, what does it mean at a symbolic level? What can we conclude from the evidences we observe? what do those images tell us? What ideas and values are reflected on them? You can make a chart with denotative (objective) data and their possible translation into connotative (subjective, cultural, social, etc.) ideas and feelings. This task may be delivered individually on classroom in a task created for this work, but it has to be delivered by all the members of the team and has to be shown to the Art's teachers to say ok so you can pass to next task. You have a session and a half to do this. Deadline would be the end of second session. This task represents 20% of the mark and would be valued individually. ​In the previous task you have compiled and analyze images related to the culture in which you are working. Now you have to try to reflect those knowledges in your invented myth. Till now you have invented, written and created the script and dialogues, you have described the characters and, above all, you have studied their culture to get inspired by it. Well, now you have to set the scene, the decorations and, if you want and can, create costumes, masks and accessories. You have to reach to an agreement on what you want to represent and divide the scenes and parts of sceneries and characters. You have to make enough sketches to define clearly the mythology you have created. How do you have to deliver results? Sketches of the environment of the myth: landscape, buildings, paying special attention to the range of colours, geometric shapes, repeated formal structures, and so on. These sketches will be useful to create the scenery later. 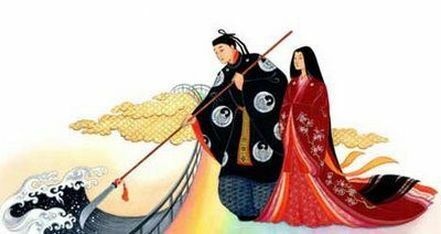 Sketches of the characters of the mythology: giving them characteristics and clothes, according to the environment in which they live. At least you have to deliver an environment's sketch and a character's sketch per team member, you have to put the name of the author an the sketches has to be ordered chronologically in case there are several scenes, so it works as an storyboard. As in the other activity, upload the work in your classroom individually. Show them to your teacher. You can't start a new task if you haven't finished this ALL team members. You have two sessions to finish. Deadline is fourth session. At this moment you may have decided the materials you need and have listed them. So, maybe you have brought a lot from home and you can go and search the others. 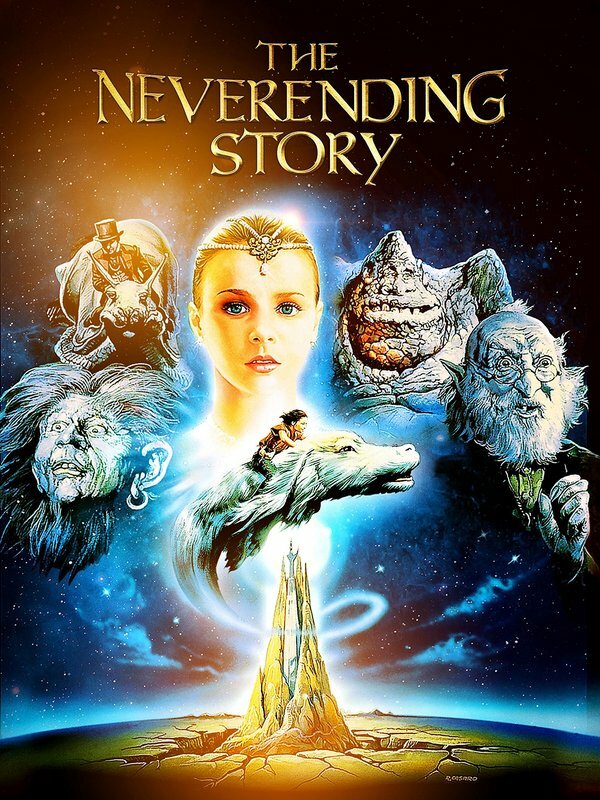 Here you can find some examples of made-up mythologies, developed in different environments, to be used as inspiration. Of course, only as an idea, not pretending you develop anything similar. 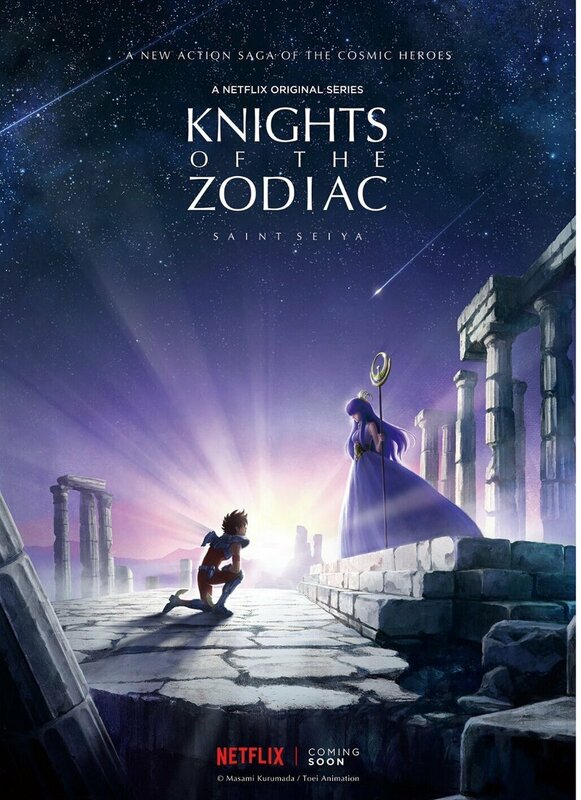 To know more about the relationship between them and mythology go to this link. ​To know more about the book go to this link. The goal for this task is to produce the scenography that would be used in the theatre play in which you would represent the myth you have created. This set will be based in the sketches you did in the previous task. 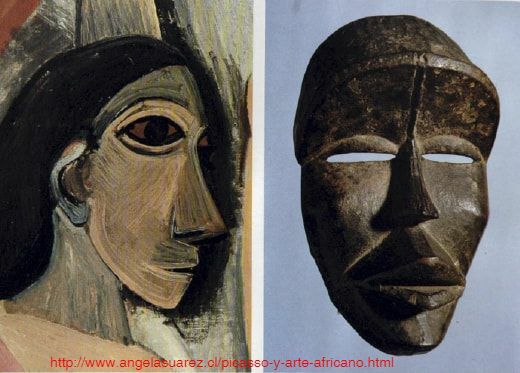 And they are based, at the same time, in the images you have analyzed. Keep in mind that global image has to be as coherent with the idea as possible, as much as with the music. It is not a copy, but a reinterpretation of the myths. When working in this task you are free to choose techniques and materials. The teachers would give you part of them. ​What do you have to do? You have to create a complete scenography for the final theatre play. 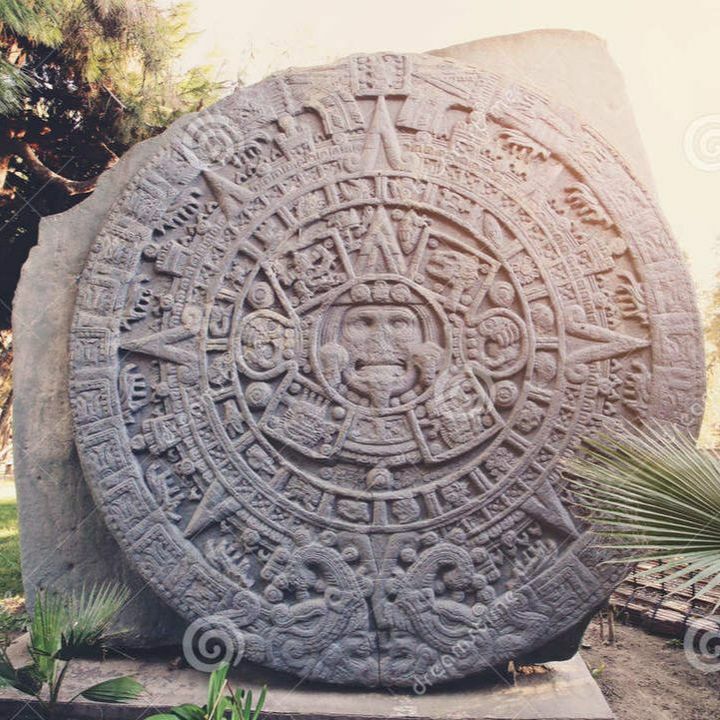 This means that you have to create background images for the myth, the place in which it would take place and, just if you want, the required stage props for the characters (masks, costumes, ....). COMPULSORY: Create the scenography: scene decoration for the video, as well as choosing and modifying (if necessary) the furniture and the elements appearing in it, applying the sketches you have previously done. RECOMMENDED: make the masks and elements to define characters: you can use clothes made with paper or recycled elements, accessories (crowns, swords), etc. How do you have to deliver? To deliver you have to La entrega se hará con fotografías upload photographs on classroom and leave the scenography and all the accessories on the table in the hall, along with the analysis and sketches from the previous tasks (this would be on last 10 minutes). Deadline for delivery would be penultimate session last day on classroom and last session for material delivery. ​This task represents 50% of the mark and would be valued groupally. Penultimate hour you would range and clean the class, your working space and the materials and tools you have used. Then you have to carry them to the teachers that would be at the hall and leave a final thought about the work done by all the members on classroom, as well as on the online form. We would be glad if you leave your impressions on the work, the problems you have found and how you have solved them. Last hour you would explain your work to your classmates and last 10 minutes you would carry your works to the hall. Make sure you leave everything clean and tidy. Remember that we share materials and spaces, please respect and take care of the materials, you all have paid them. At the end of each day, don't forget to tidy the class and deliver tools and materials in the box situated in the class for it. First and second day you have to put what you are using in a plastic bag with the name of the team, so you can use them the following day and leave your team paper in order. Last day it is not necessary to put the materials on a bag inside the box, but, please, carry the materials box to the hall. After 4th session corresponsales of each team have to go to materials sites, where both arts teachers are set (go to the nearest to your class). There we are going to give you the materials each team has chosen with a bag. We are going to note down what we have given to each one. Golden, silver and metalized temperas and the inks would always be with the teachers. To use them, you have to talk with them. At the end of last session, the team's aduanero would put the material in a plastic bag and would write down the name of the team. You would leave it along with the palettes stored in the boxes we would leave at each class and you would tale it again the following day. After this you would clean and tidy the place where you have been working. The works would be correctly stored in the class till next day. You can work on the tables in the classes or in the corridor in the nearest area to your class door. At the end of penultimate session, aduaneros would definitely leave materials in the boxes of the class and each team would clean and tidy the place they have used to work. You have to take pictures of everything you have done. During last session team would show and analyze their work with the rest of the class. Once you have finish the scenery, take pictures and upload on the group arts and crafts classroom. After the presentation and before doing the individual on-line evaluation of the challenge, each corresponsal would bring the works to the big table in the hall. After this the teachers would carry them. Put the names of all the members of the team, please. Tasks 1 and 2 represent 20% each and task 3 is valued 50% of final mark. Remember that each team's daily evaluation of each session on paper and the final digital evaluation would represent 10% of the project mark of the subject. "With Julie Taumor's genious and artistic and creative vision, musical genre goes ahead a bit. She is the director of this amazing and colourful staging. The Lion King takes the spectator directly to African exotism, with evocative musics, going down to history, becoming a changing point in artistic design and, in general, in musical genre, that cannot leave anyone indifferent. It's a great creative team for an unforgettable musical. THE LION KING is an outstanding musical, the result of the marriage of recognized musical and theater talents at world level and the fusion of the more sofisticated African, western and Asiatic art disciplines. It has been seen by 85 million spectators and it has won 70 prizes. 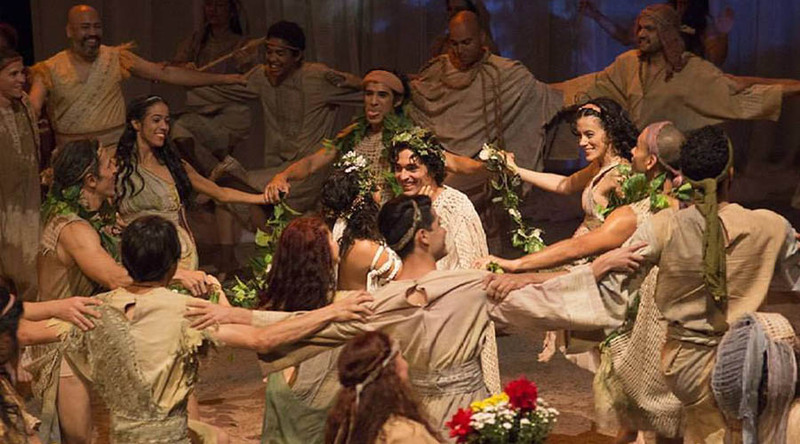 This incredible musical has been more than 19 years on stages in Broadway. It has songs by Elton John and Tim Rice, and Lebo. M y Hans Zimmer's music. It's a unique performance full of family values, that shows the relationship each one of us has with our own roots. THE LION KING makes the spectator rethink about the importance of each one of our actions and the effects they cause to our environment, as well as the importance of feeling part of a group, and how the whole of it makes up our destiny. Besides, it's a tribute to respect and love for Nature". 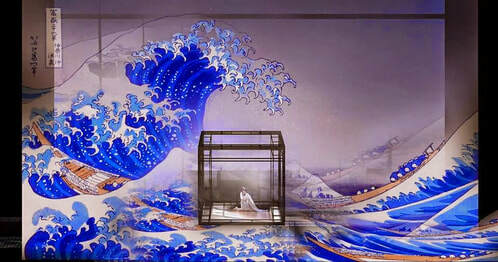 Scenography by Peruvian Pepe Sialer for Madame Butterfly opera by Giacomo Puccini, 2014. 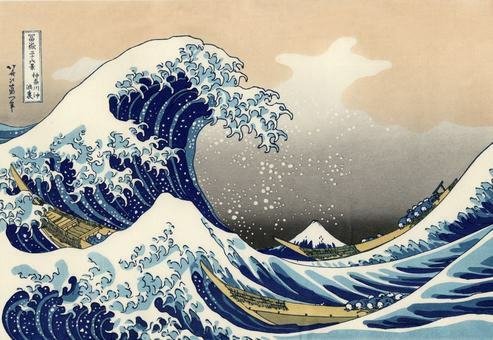 ​The scenography is based on the engraving "Mont Fuji seen through the Kanagawa waves" by Katsushika Hokusai, simply known as Hokusai, JApanese painter and engraver who lived between 1760 and 1849- The Wave is from 1830. Come on! and, as Picasso would say, "let's inspiration find us working!"